When Chrysler created the first minivan, the car saved the company from bankruptcy. When it created the Reliant, it didn’t. The Chrysler Reliant was designed to be your everyday car. 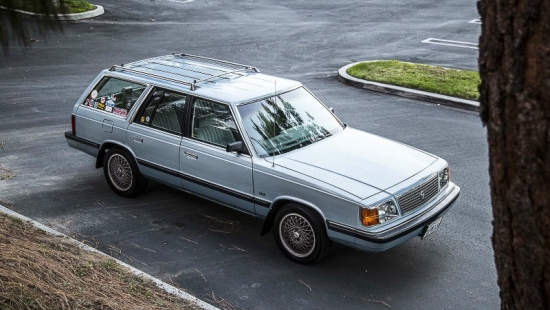 It was offered in a coupe, sedan, and station wagon form. The car, based on Chrysler’s K-car platform, wasn’t quick, wasn’t sporty, wasn’t luxurious, and it wasn’t pretty. It did, get you from A to B. So when you put the word “performance” together with Reliant, it is definitely an odd pairing. 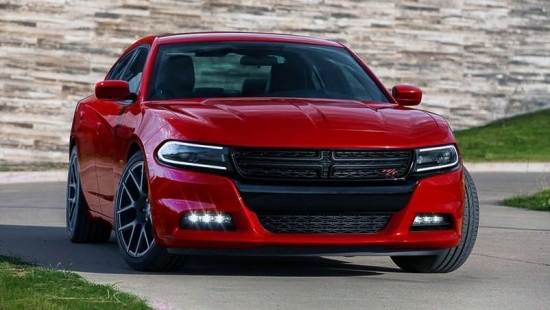 But strangely enough, Chrysler did produce some performance oriented powertrains. Take the engine in this Reliant which is actually from a 1988 Chrysler LeBaron GTS. This was a turbocharged four cylinder produced by Chrysler at that time which packed a nice little punch. At 2.2L, it’s not the biggest engine either, but with beefed up internals, all it took was a crank of the boost and you’ll have some cheap turbo charged fun. And to make things more interesting, stuff the engine into a Reliant station wagon to make one hell of a sleeper. Aircooled Porsche 911’s have skyrocketed in price over the past few years. What was once a $40-$50,000 car only a few years ago is now commanding close to a six figure price tag. Its not that there’s not one to be found, its just the demand for good old analog Porsches is where people’s hearts are at right now. What you see here is one of the last 50 U.S spec Turbo cars. The car is optioned out with a limited slip differential, electric mirrors, black headliner, and a sunroof. As it stands, this 911 is in a condition better than when it left the factory back in 1979. Really in concourse condition, this particular 911’s restoration had left no stones unturned. 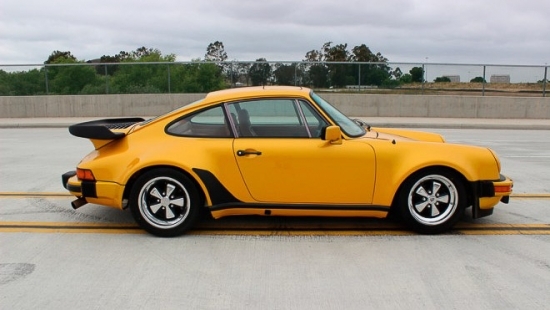 With a certificate of authenticity stating it’s rare production number, this 911 is going to command a hefty price. If you have a wad of cash burning a hole in your pocket, feel free to drop by the Russo and Steele Newport Beach Auction coming up on June 10 and raise up your little bidding paddle. 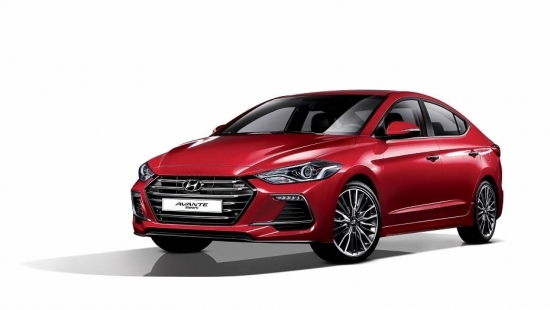 The Hyundai Elantra Sport has been debuted over seas packing a 1.6L turbo motor which pumps out 201hp and 195lb/ft of torque. Mated to a six-speed manual transmission or a dual-clutch seven-speed automatic, the Elantra Sport will sprint to 100km/h in just 8 seconds. The Elantra Sport should be arriving on this side of the pond later this year and it’ll sport a host of new features. The Elantra Sport has a completely new front facia which is much more aggressively designed in comparison to the standard Elantra. The Sport model will have will incorporate all the new tech in the headlight department utilizing LED daytime lights and HID headlights. The rear bumper is also much more aggressively designed with an incorporated rear diffuser and dual exhaust tips promoting the car’s sporty nature. Those who are interested in the all new Elantra Sport will be able to see the car’s official debut at the 2016 SEMA Show in Las Vegas later this year. This recent news about the better than expected performance from Honda’s four cylinder turbo engine is certain a saving grace given Honda’s recent stop sale on their non-turbo engines for piston and snap ring issues leading to total engine failure. A turbo charged motor hasn’t seen its way into a production Honda since the introduction of the 2.3L Turbo in Acura’s RDX in 2013 (although still not technically a Honda). Many Honda enthusiasts, myself included, have been waiting for the return of a turbocharged four cylinder engine by the company. So with the return of the four cylinder turbo engine, tuners are eager to get their hands on one to see what they are really made of. This is where Honda tuner Hondata comes in. They took a stock engine and ran some baseline numbers. As advertised by Honda, the estimated power output should be 174hp and 162lb/ft of torque. But to everyone’s surprise, their fully stock 2016 Civic Touring churned out 177hp and 190lb/ft of torque at the wheels. Controlling for dyno differences, the test car still performed better than Honda advertised. 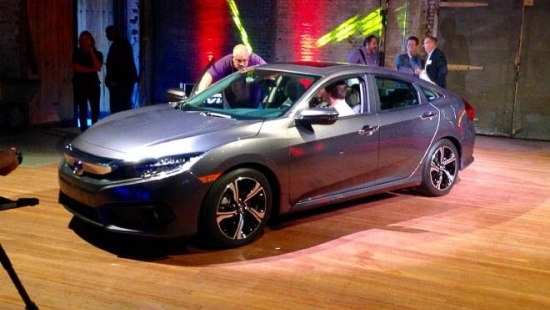 Great news for the consumers who want to get into an affordable and quick Honda. Even better news for the tuners who have a solid platform to build on for more performance. 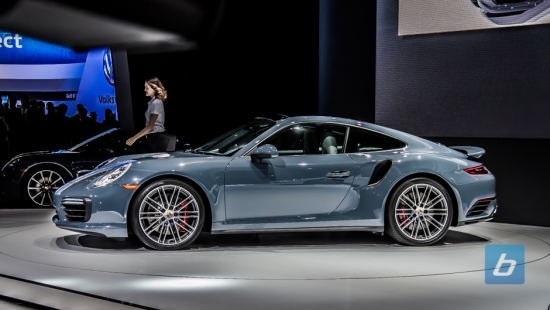 Porsche announces the arrival of their latest iteration of the 911 Turbo. As confusing as it may seem since today’s entry level 911 already sports a 3.0L turbo motor, the new 911 Turbo is the officially labeled Turbo model in the 911 lineup that will boast a 3.8L flat six motor which produces 540hp (Turbo) and 580hp (Turbo S). With these performance numbers, the Turbo and Turbo S will sprint to 100km/h in 3.0 seconds and 2.9 seconds, and topping out at 320kph and 330kph respectively. The Turbo motor is treated to revised intake ports, and utilizes new fuel injectors working under high fuel pressure demands. The Turbo S motor receives a revised set of turbochargers featuring larger compressors. The new Turbo lineup will feature exterior enhancements to the front facia which gives the 911 a much wider and aggressive look. A revised engine cover helps channel more air into the intake system. 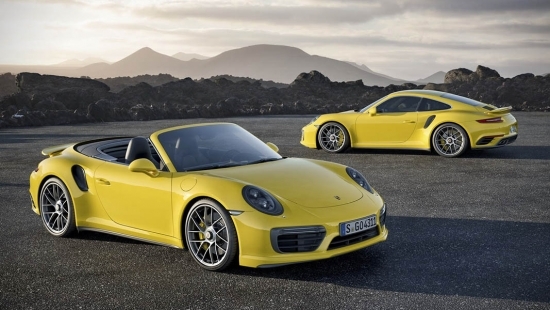 Porsche will continue to offer the Turbo and Turbo S in both coupe and convertible varieties. 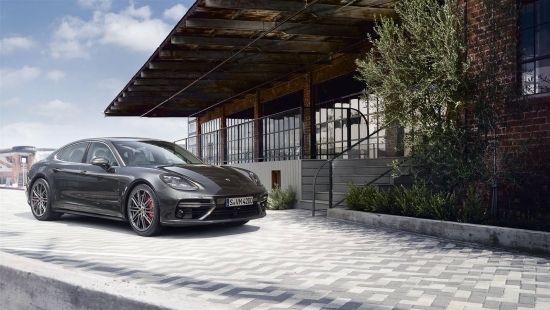 We should see these new Porsches on sale across Canada around April 2016. We got a brief reprieve from $1.30/L gas prices when oil tanked (zing), but less than a month later we’re nearly back to where we started. Alberta may be oil country, but that doesn’t mean people are willing to get bent over at the pump forever. We still love our V8s (and always will), but it’s starting to make more and more sense to pick up a more efficient commuter. It’s not just gas prices, but an entire culture of eco-friendliness which is driving the push for efficient vehicles elsewhere in North America. 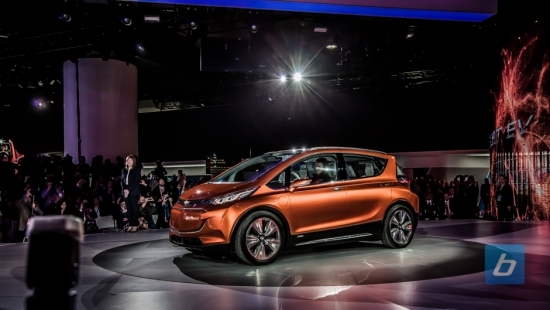 Consumers are demanding green cars and the manufacturers are being forced to respond. 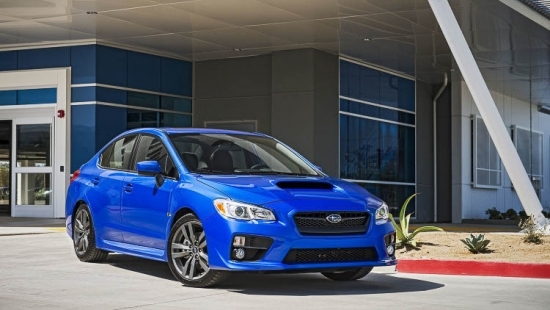 Hybrids and electrics are stealing the headlines right now, but North America is also seeing a reemergence of the sub-compact segment which hasn’t had much hold here in over a decade. While Canadian sales of sedans like the Camry, Accord and Fusion dropped from 2013 to 2014, we saw double digit increases for small cars like the Accent, Fit, Yaris and Mirage. Of course, not everybody wants a tiny hatchback, and a lot of people require more capable vehicles, which means going with something larger and, usually, far less efficient. Luckily for them, manufacturers are being pressured to increase efficiency across their entire range. CAFE regulations, which penalize manufacturers whose fleet doesn’t meet a minimum fuel efficiency requirement, have raised the bar for small passenger cars by over 40% since 2005. They will continue increasing it by another 5% annually until 2025 where they’ll mandate 60 mpg. This means that car makers don’t just need to offer a fuel efficient car to those who want one, they need to increase the efficiency of their entire line-up or pay significant penalties. Now technically CAFE only applies to cars built in the United States, but Canadian Environmental Protection Act was recently amended to include very similar provisions for cars built here.